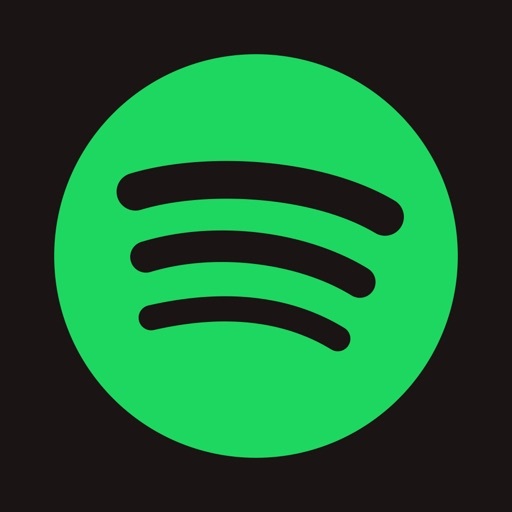 Spotify is the absolute best app to listen to music.You can make playlist, follow playlists, search music, and more!! Does’t exist any better músic’s app. Why can’t I create the new account??!! Love Spotify the only downfall is when you are listening to your playlist and it starts playing "suggested songs" kind of annoying. If I want to listen to "suggested songs", I will go to the search and listen to them. Other than that, it's GREAT!